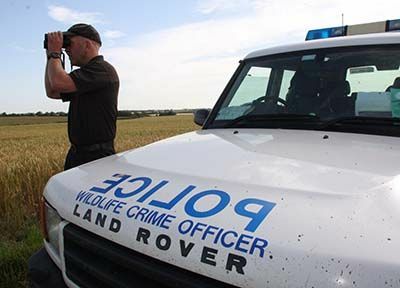 The number of reports of hare coursing has significantly decreased in Lincolnshire since 2016. This shows a continued and significant downward trend. This season we have seen 686 incidents reported so far, compared to 1,175 at this point in 2018 and 1,579 in 2017. Please continue to report any suspicious activity in your area by calling 101. Area that they are currently located, whether on foot or in a vehicle. Vehicles being used ideally with registration plate no. Types of dogs being used. Any photos, which show the activity being carried out.